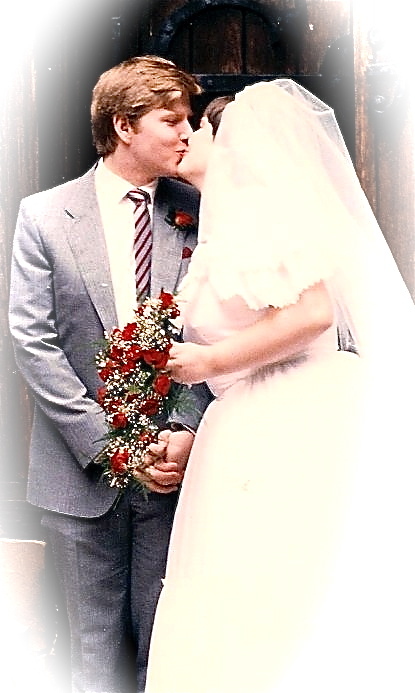 Twenty four years ago today, I married the most wonderful, loving, tender, caring (as well as at times downright infuriating :)) man, that I love with every fibre of my being. That means next year is our first ‘big’ anniversary – our Silver Wedding, and guess where we’re going to be for it…yep – you guessed it – New York City. “What…!” I hear you say….”NYC – in August – are you crazy?? ?” and to be honest, yes, we probably are, but (and it’s a big ‘but’) we do so love NYC. So – New York it is! If the mood takes us, maybe we’ll see what’s on at the Met and MoMA, and if we wake up early enough one morning, go to the Top Of The Rock before it gets too busy or too hot.